We take lots of pictures at camp as you can imagine. 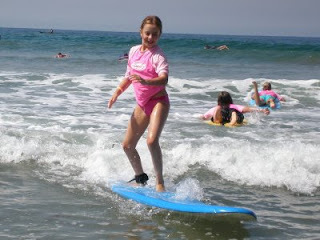 This is one of my all-time favorites -- camper Chessa P. surfing at Zuma Beach. One of the most incredible things to note relative to this photo is that it's Chessa's second day on her surfboard! 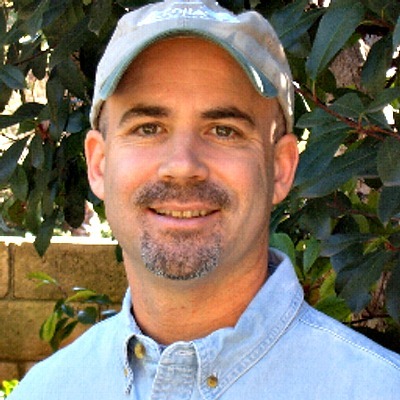 Two days, that's it! We taught her how to surf at Aloha Beach Camp, and if your child wants to learn we can teach them too! 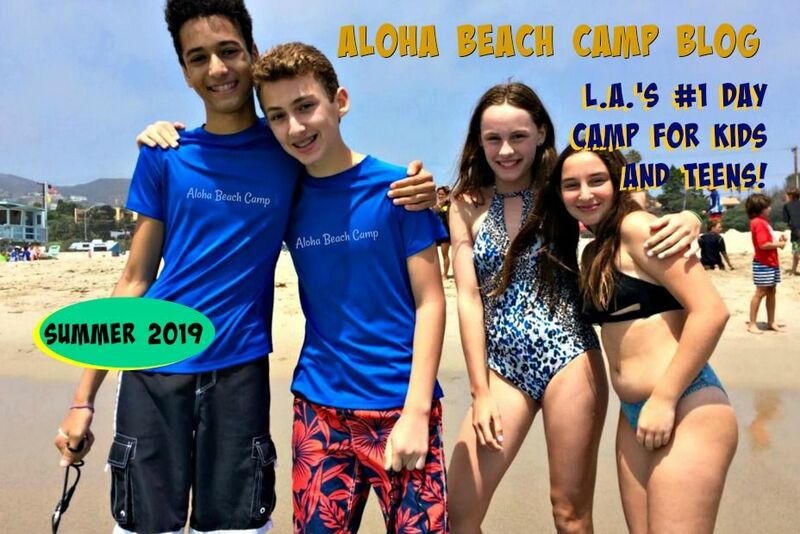 For more info about Aloha Beach Camp's learn to surf summer camps sponsored by Billabong , visit http://www.alohabeachcamp.com/billabong-surf-camp.html.